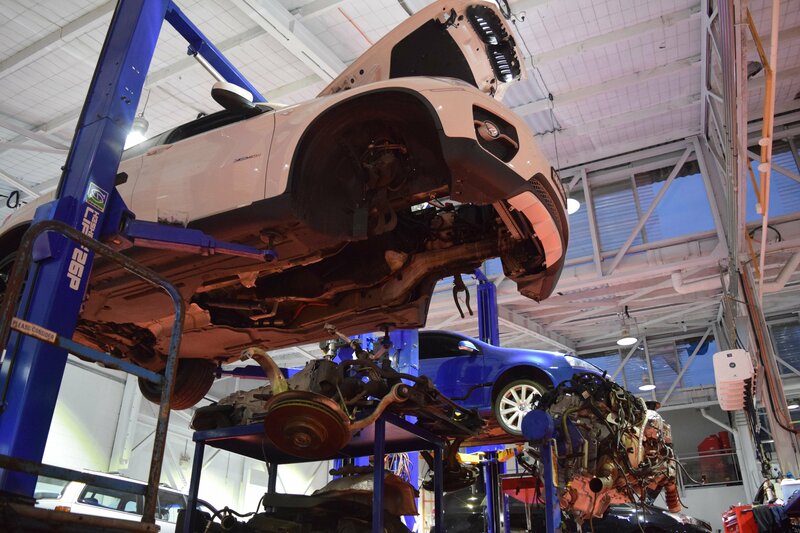 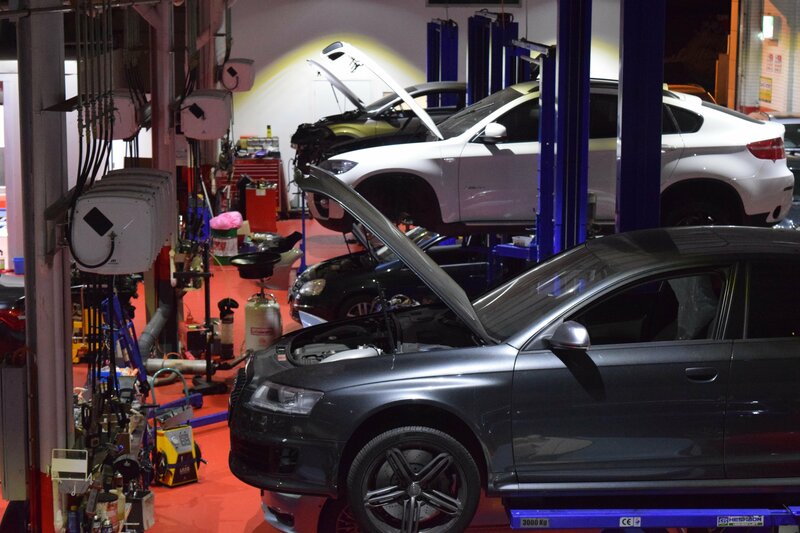 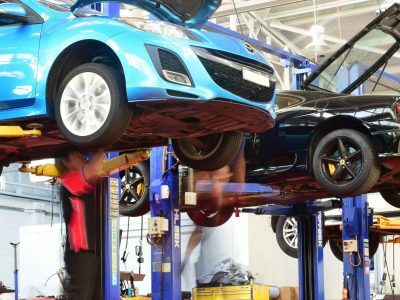 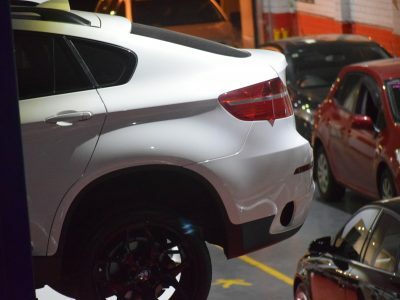 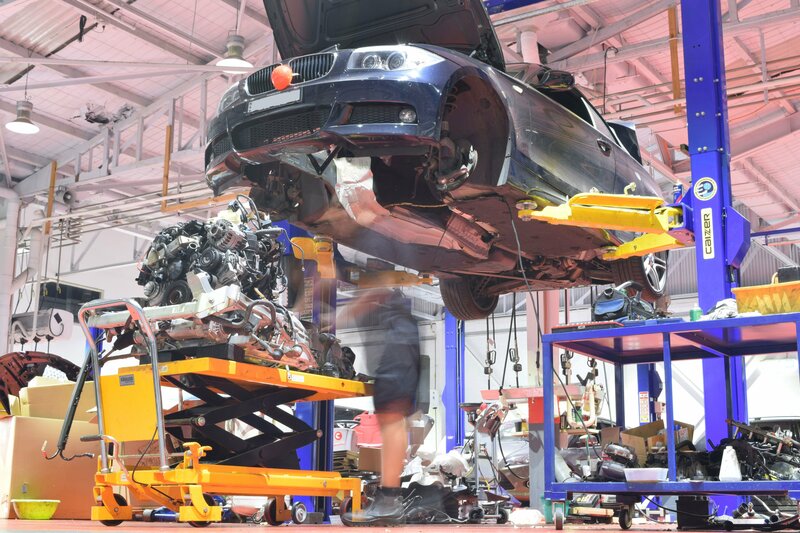 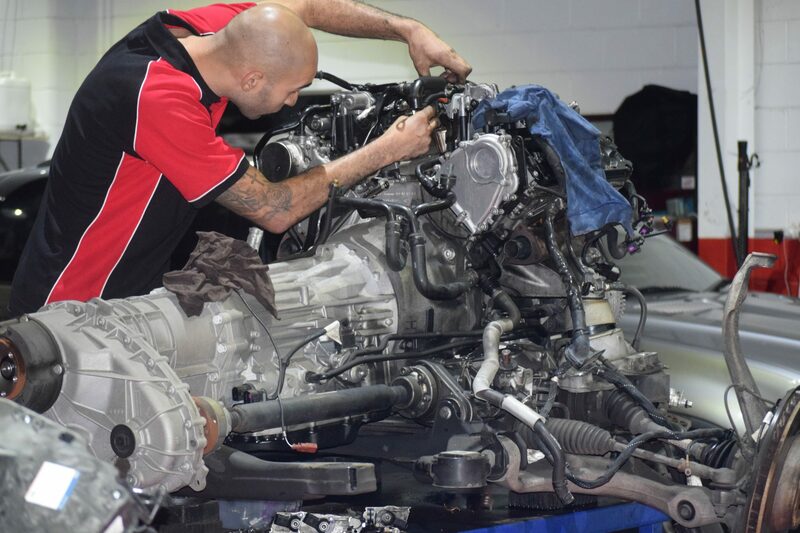 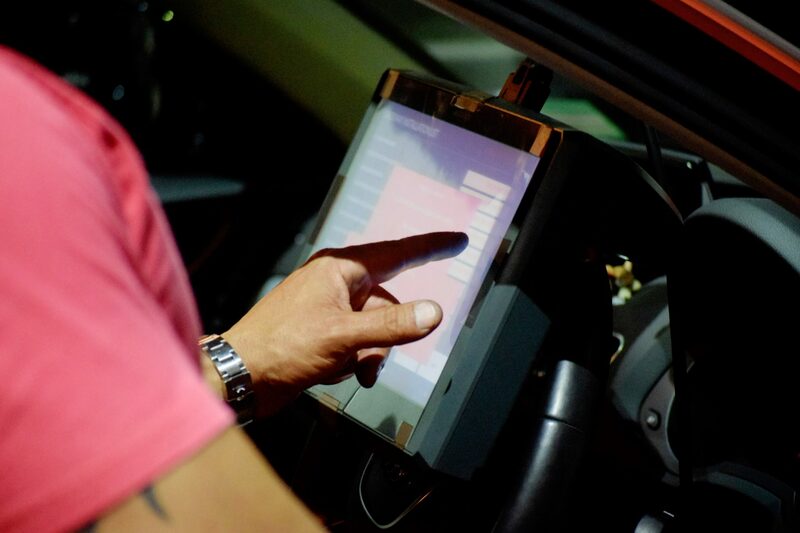 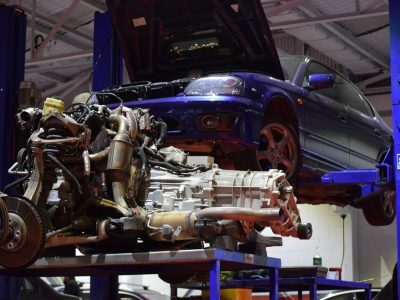 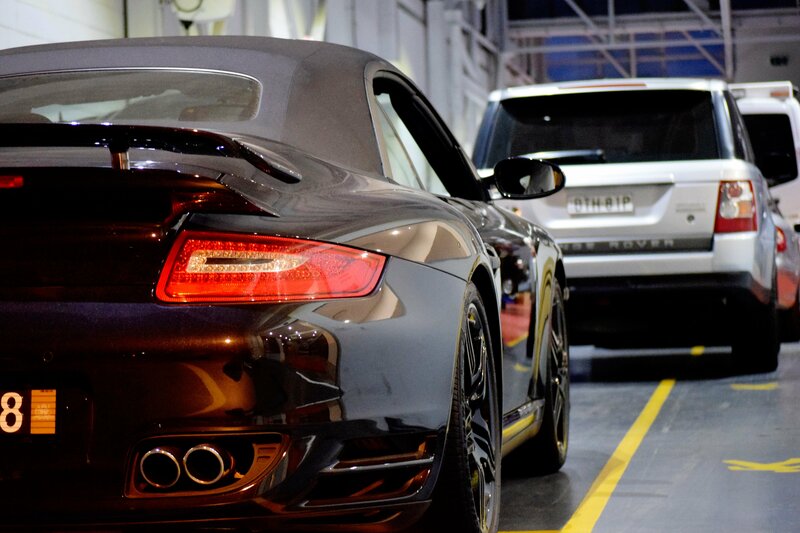 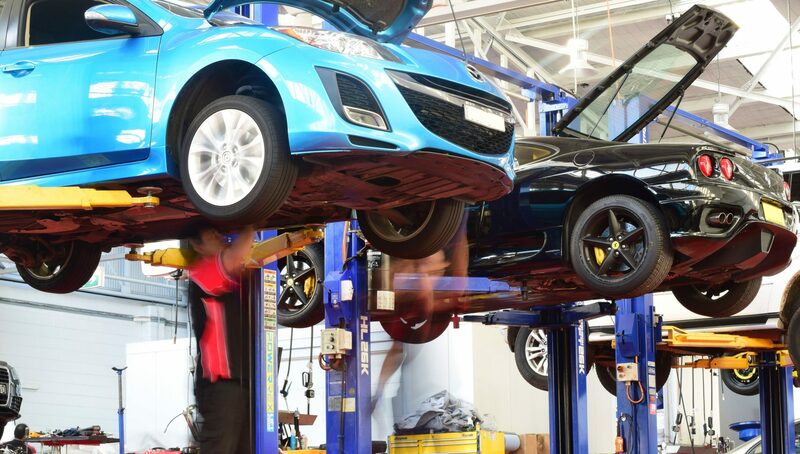 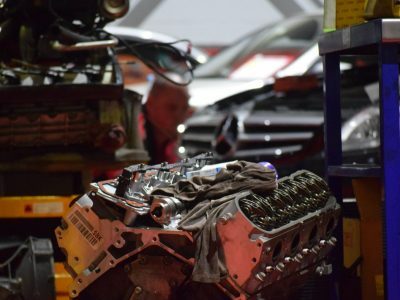 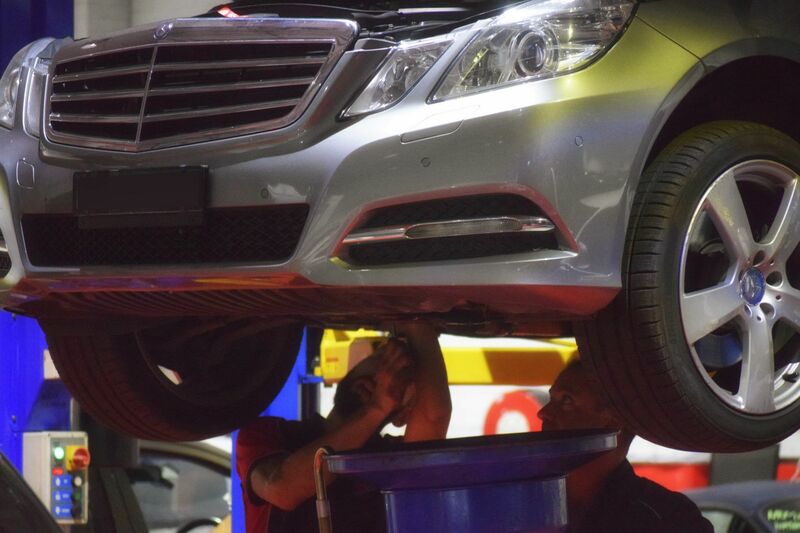 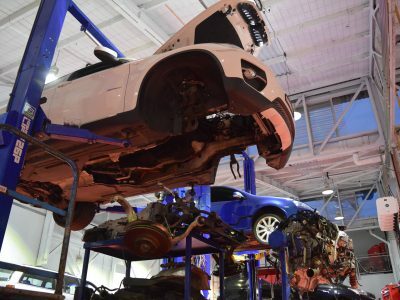 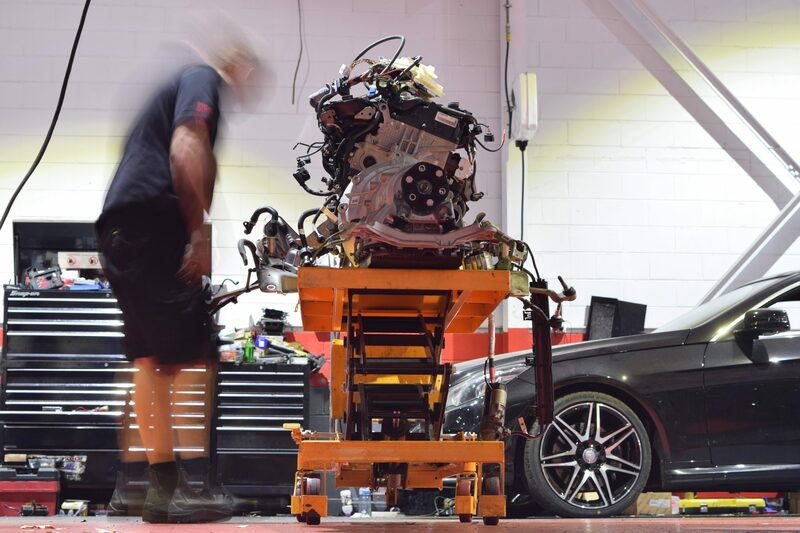 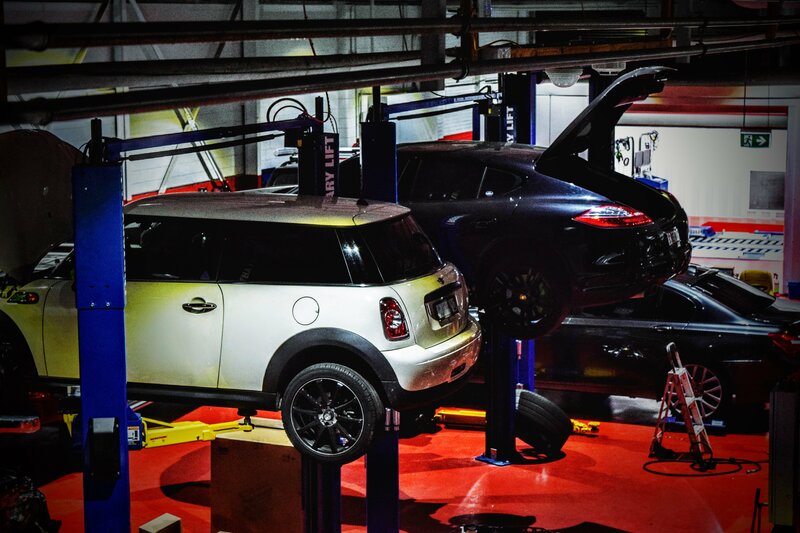 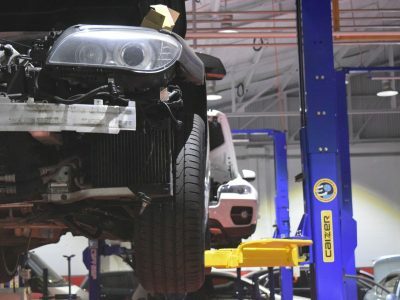 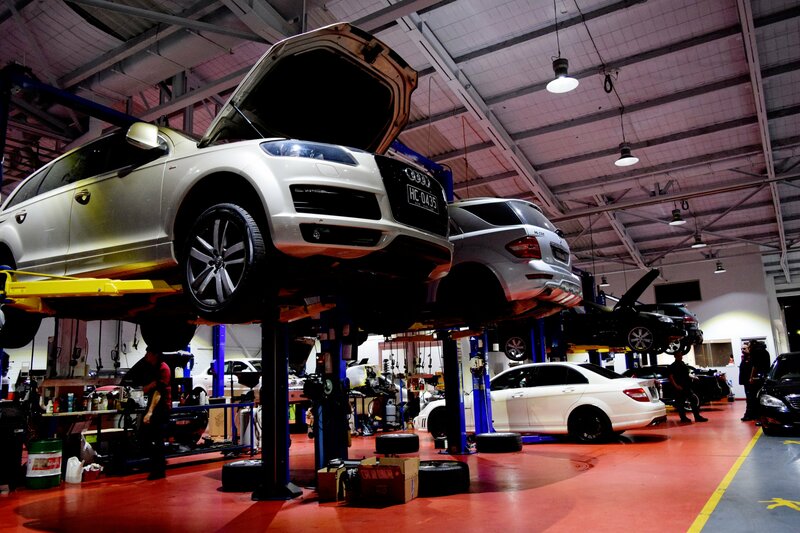 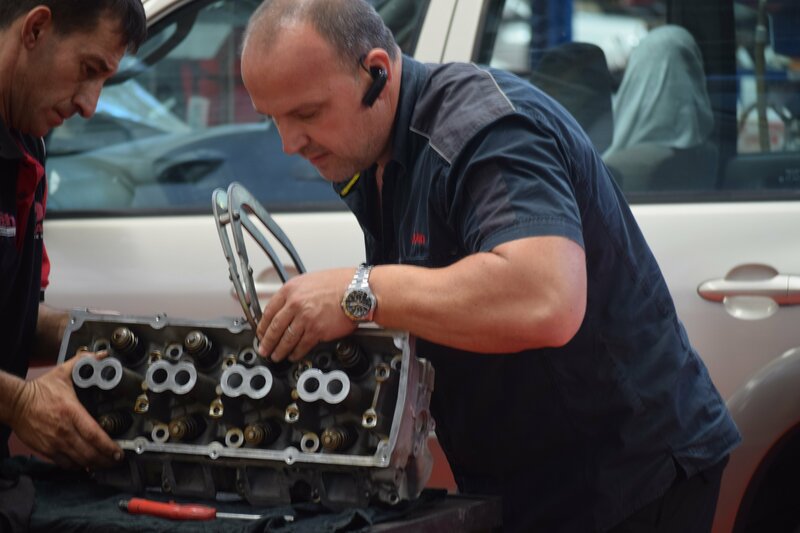 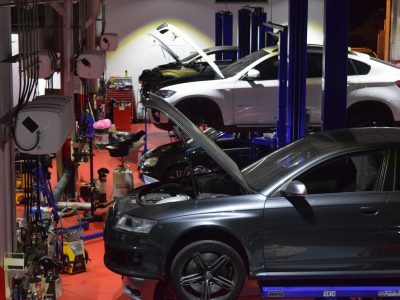 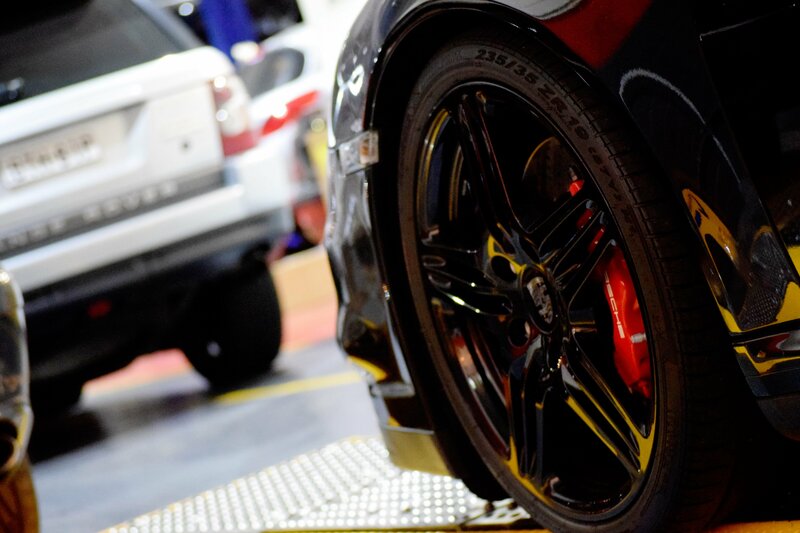 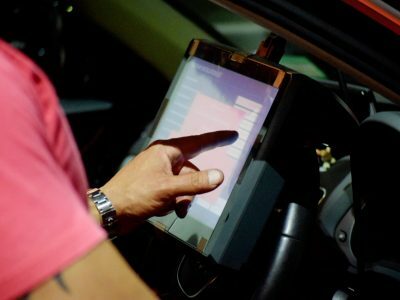 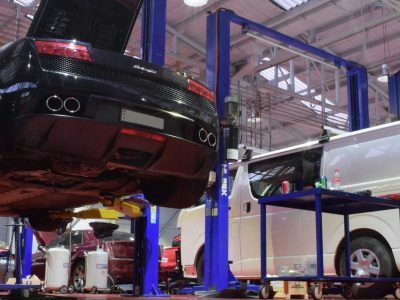 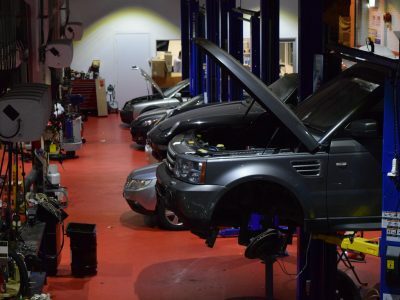 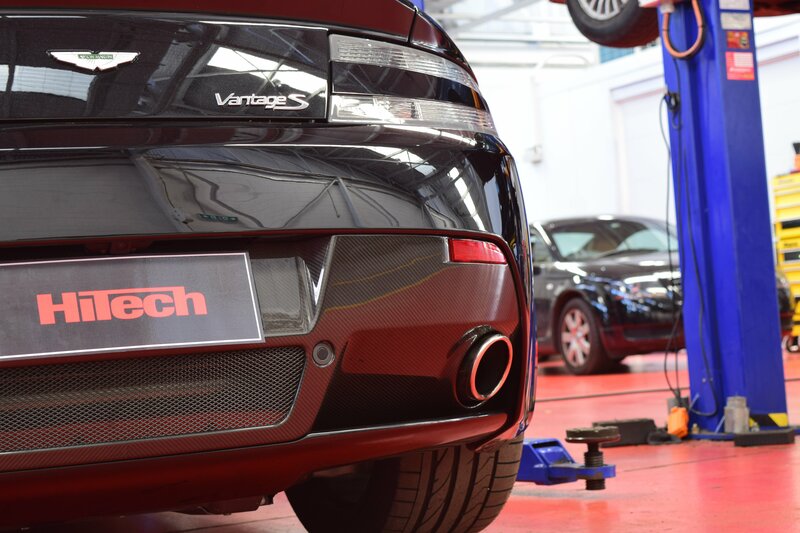 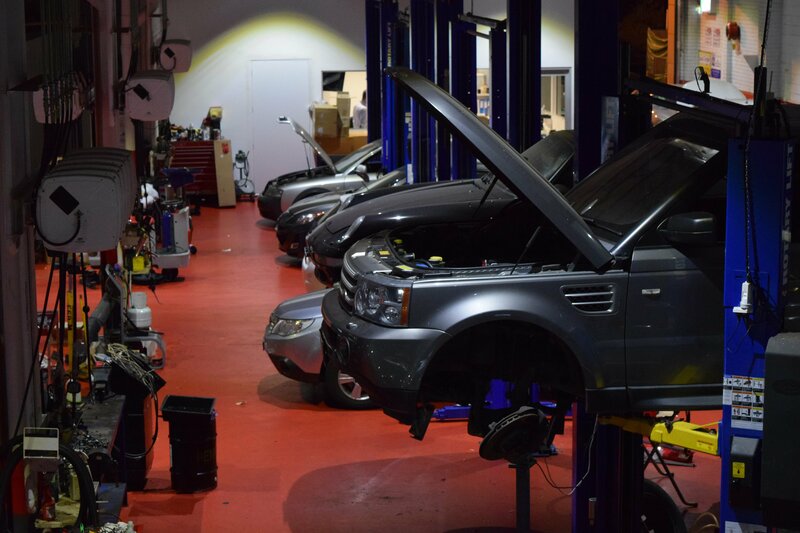 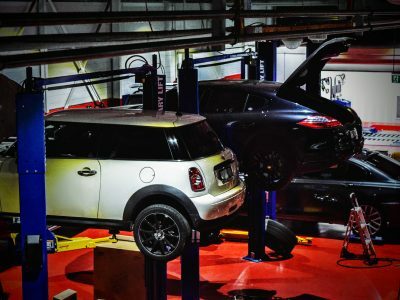 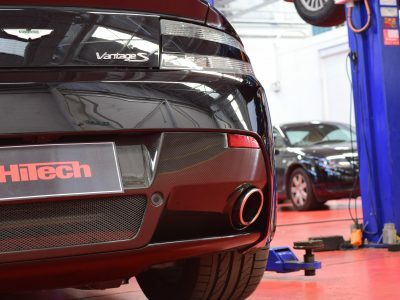 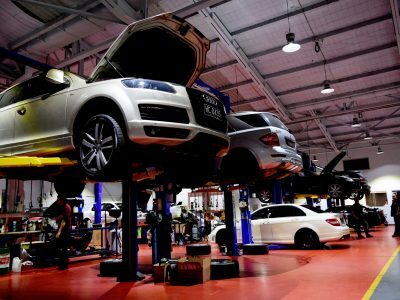 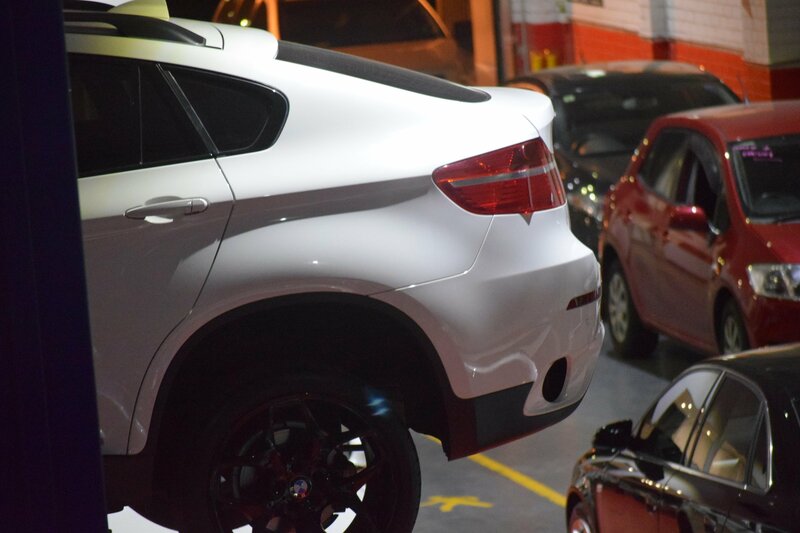 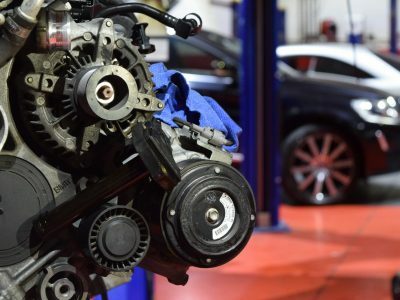 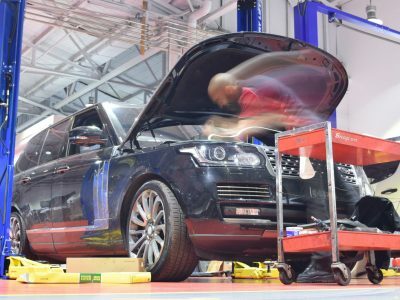 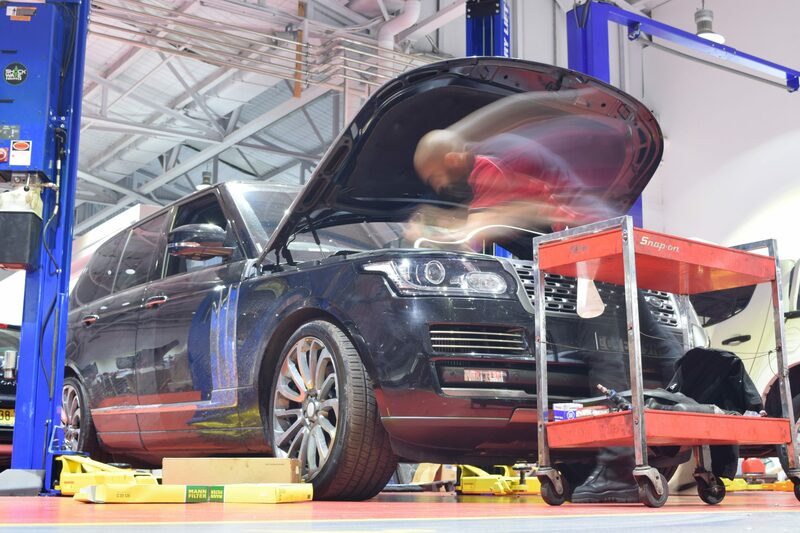 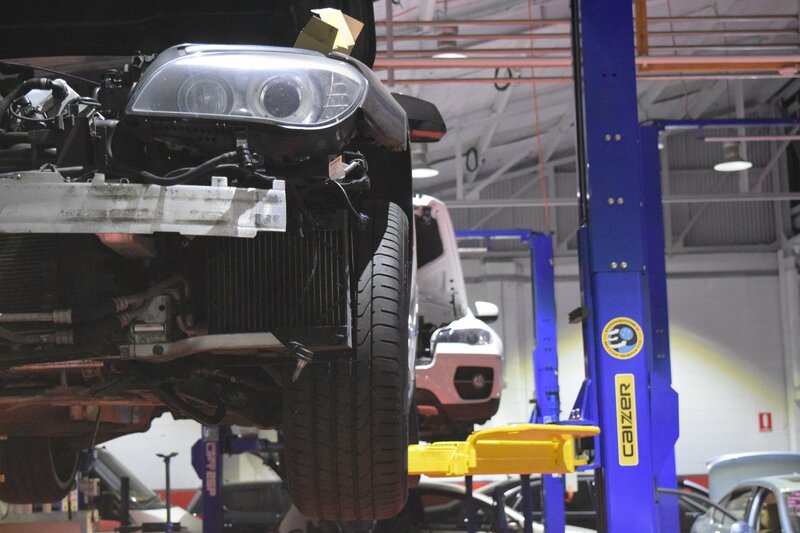 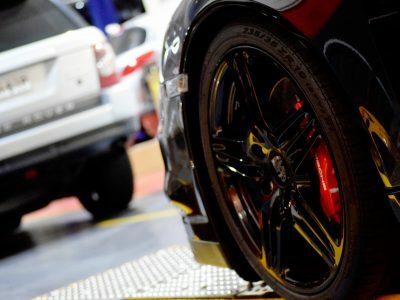 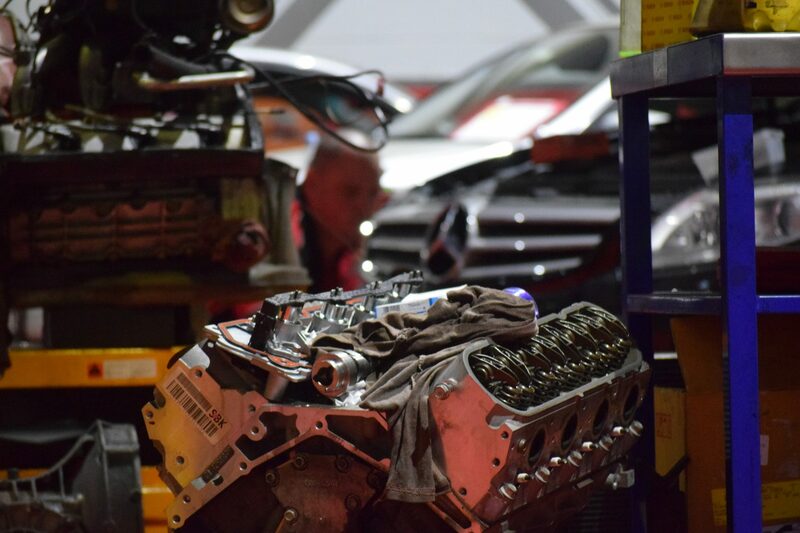 Our state of the art computerised diagnostic service will ensure that your vehicle is fault free and runs smoothly. 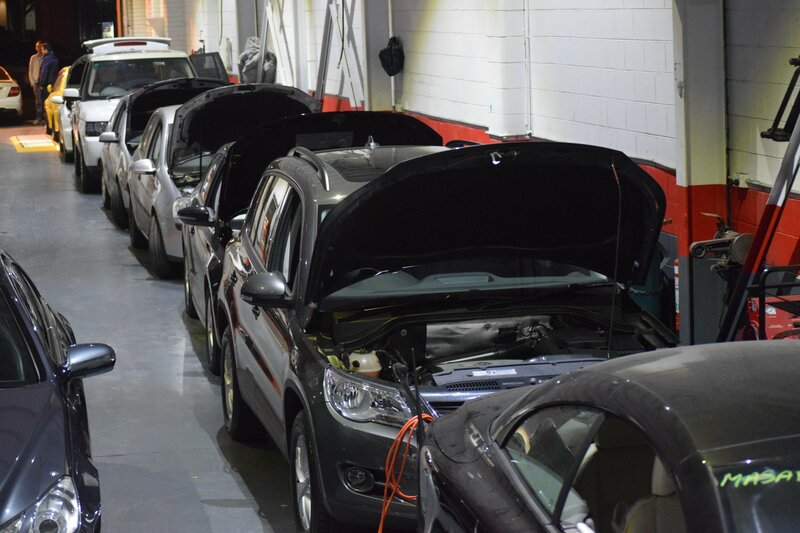 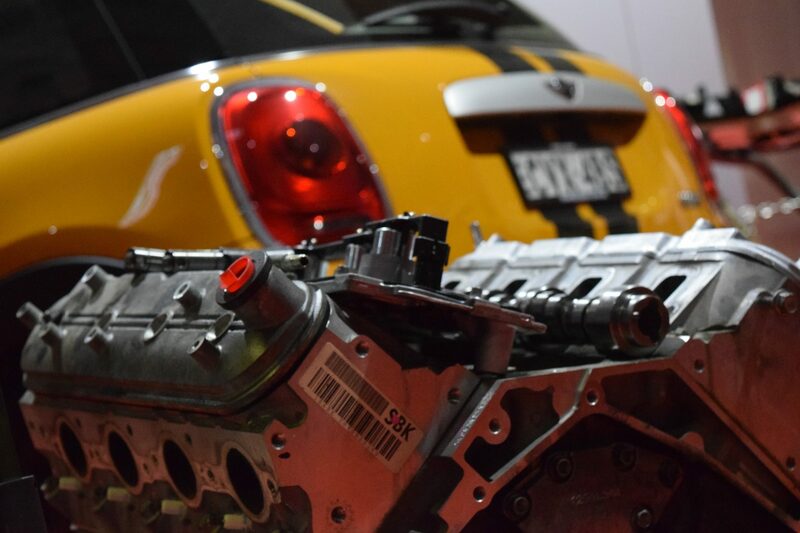 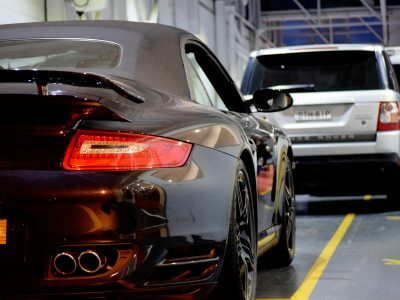 We can instantly highlight and isolate issues with the Vehicle Engine Management system, fuel system and ignition system. 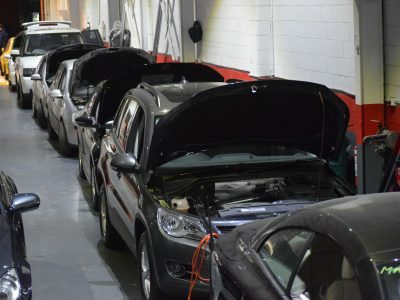 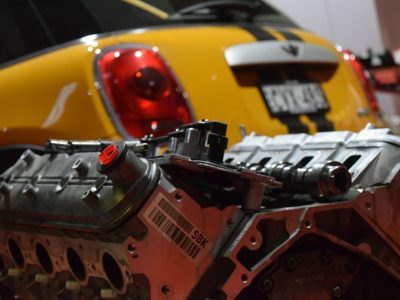 As vehicle electrical systems become more complex and critical to a vehicle’s operation and performance, it is increasingly important to check the electrical system within your car. 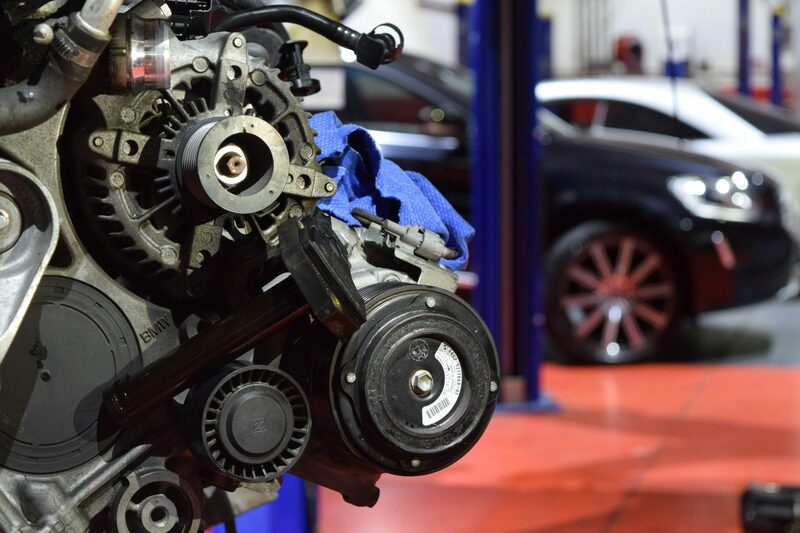 Your car’s electrical system should be completely checked and tested every two years or whenever serviced for any type of drivability problem. 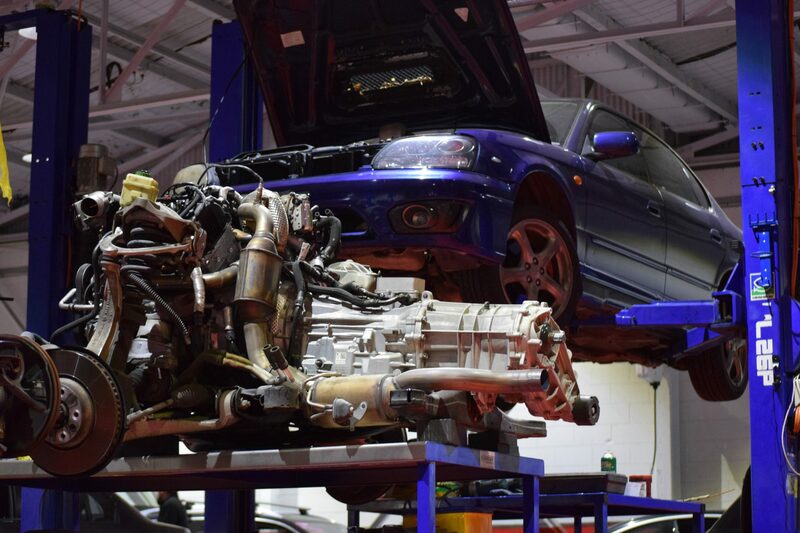 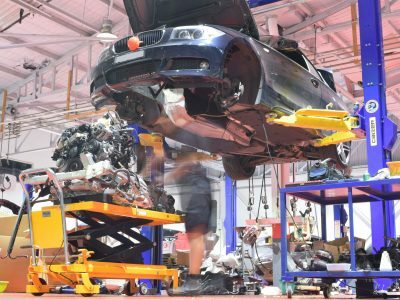 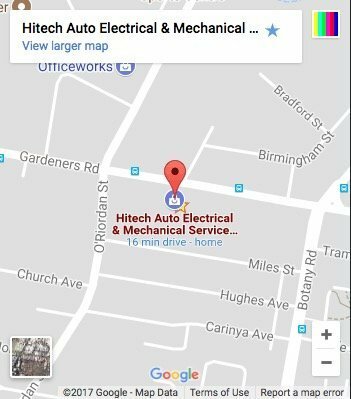 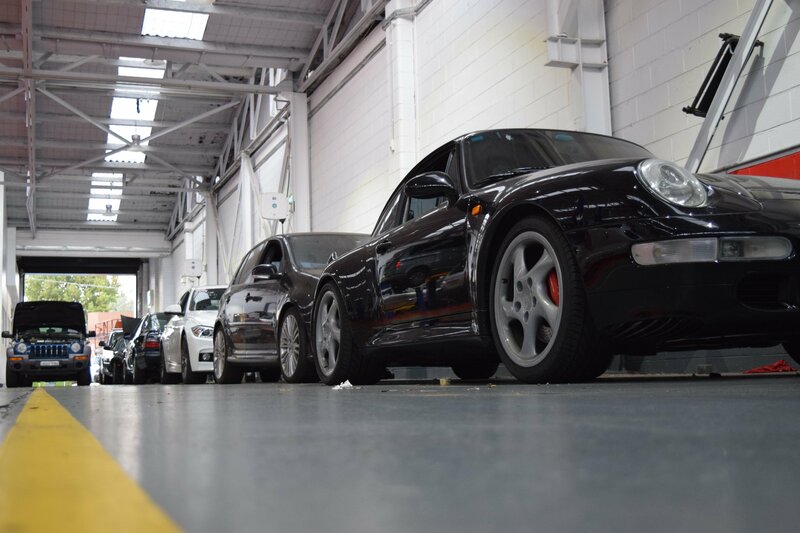 At HiTech Auto Electrical we specialise in electrical diagnosis for charging, starter, battery or complex injection and ignition systems. 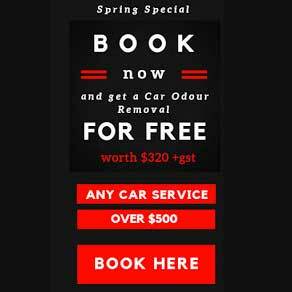 Call us on 02 9669 3353 to get a free estimate or to book your car in.